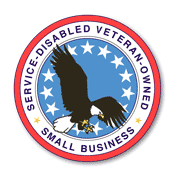 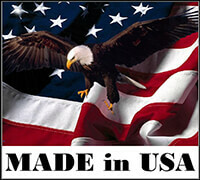 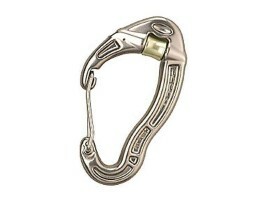 Includes GPS, Laser Range Finders, Measuring Tools, Cameras, Marking Materials, etc. 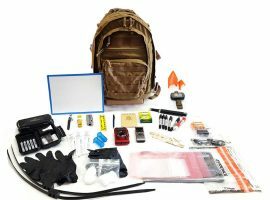 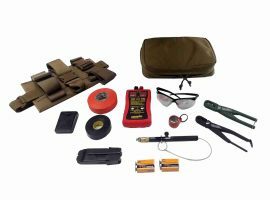 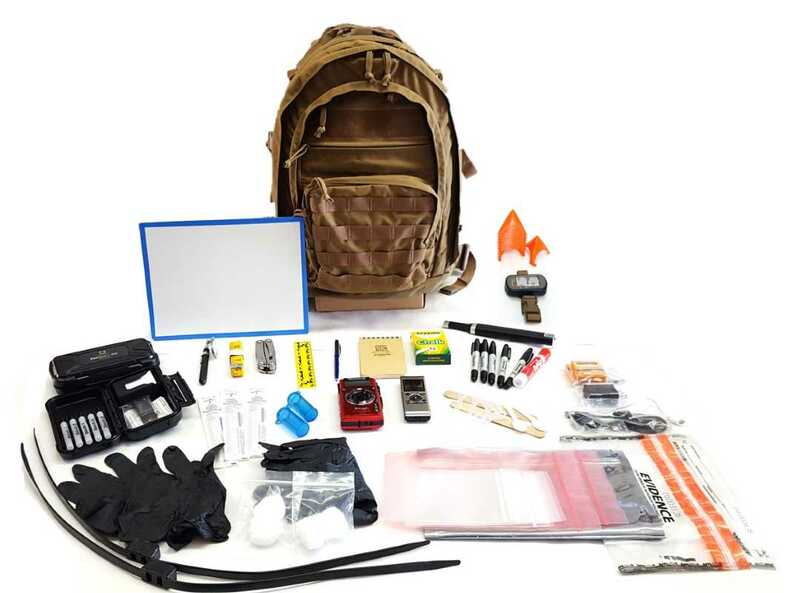 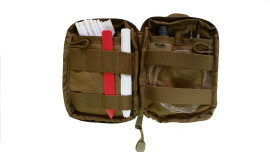 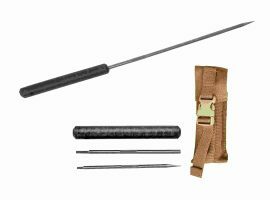 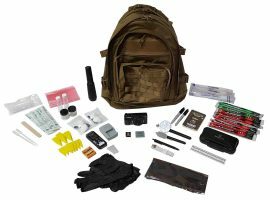 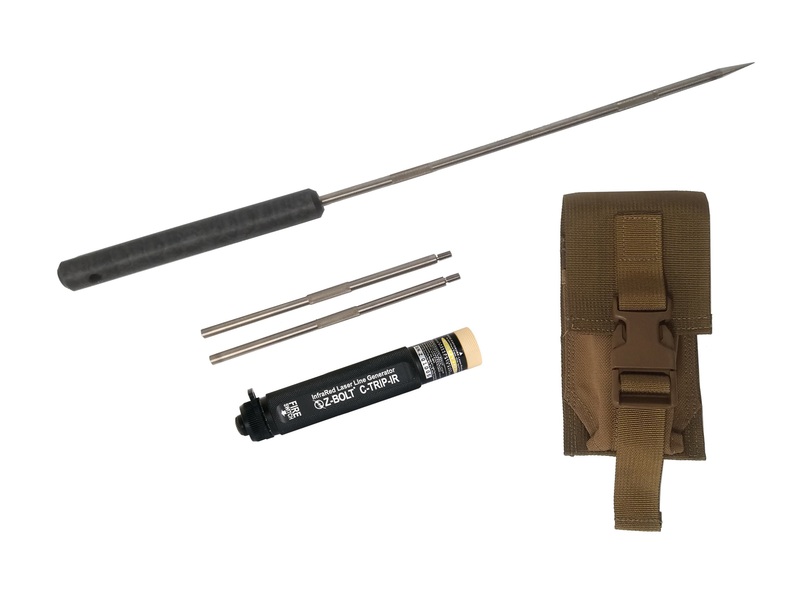 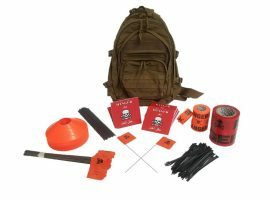 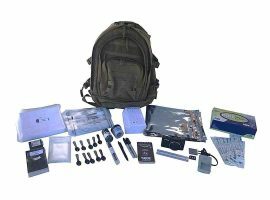 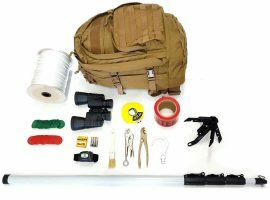 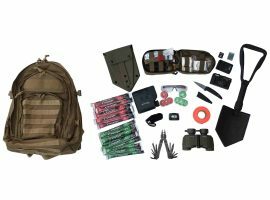 The Mithix Pro Demining Tool Kit is an individual issued field demining kit used for operations in route clearance and area clearance demining missions. 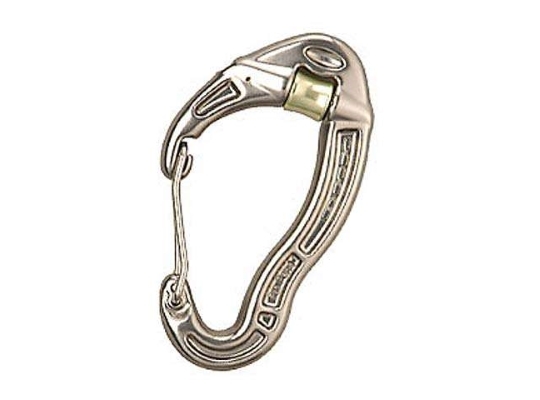 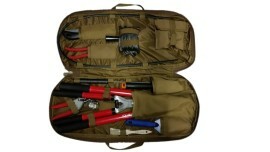 It is made for operations in all types of soil, foliage and terrain conditions. 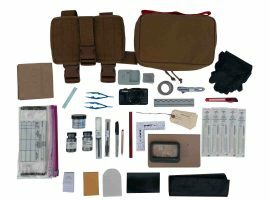 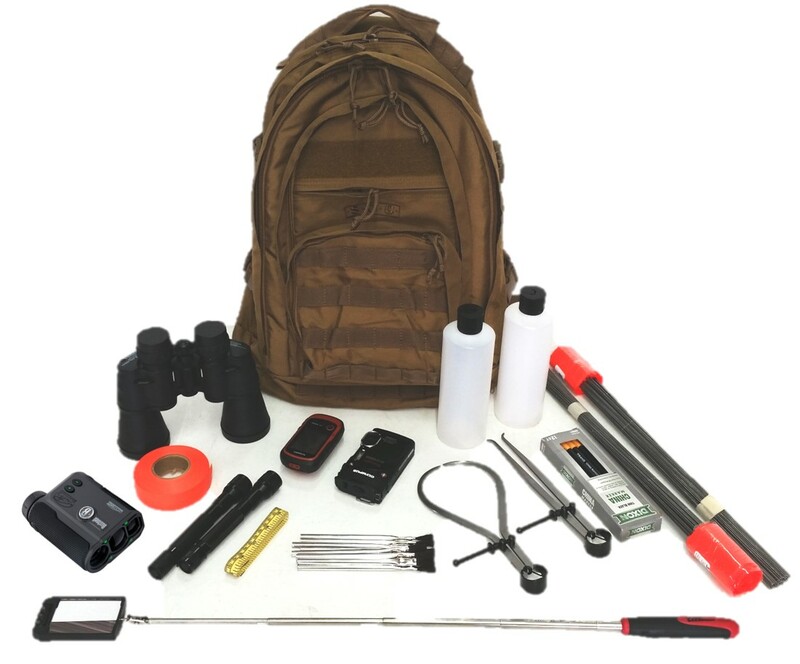 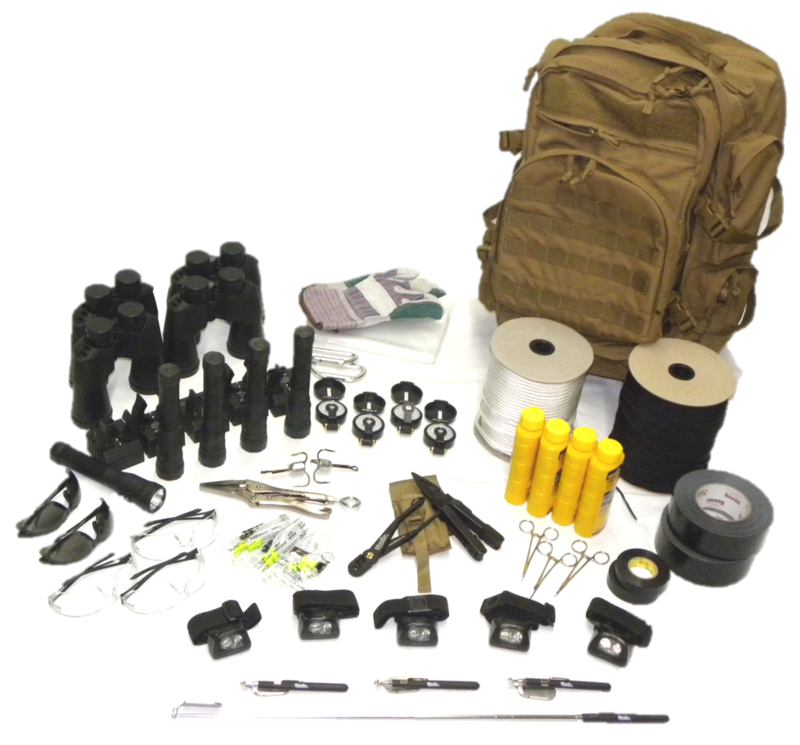 Kit includes Custom Kit Pouch, Mine Probe, Big Lopper, Hedge Shear, Grass Shear, Small Pruner, Flexi-Probe, Hand Trowel, Hand Shovel, High-Strength-Low Stretch Line, Line Winder, Safe/Hazard Markers, Marker Pouch, Brush and Optional Mithix Pro EOD Folding Grapnel Hook. 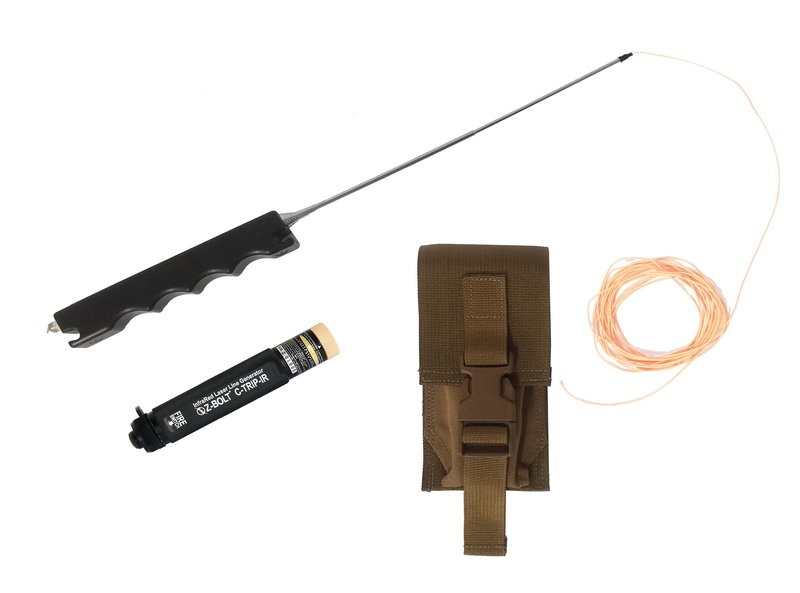 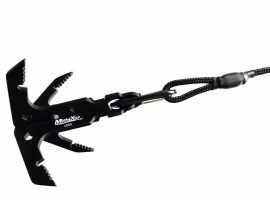 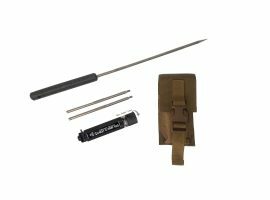 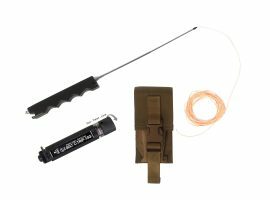 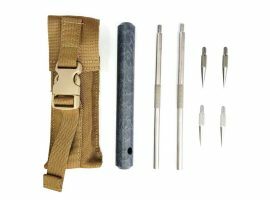 Mithix Pro 8 Piece Titanium Mine Probe Kit for Explosive Ordnance Disposal (EOD), Bomb Squad, Combat Engineer and Special Operations procedures. 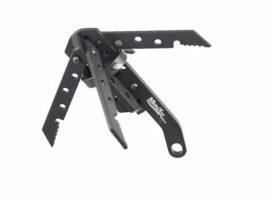 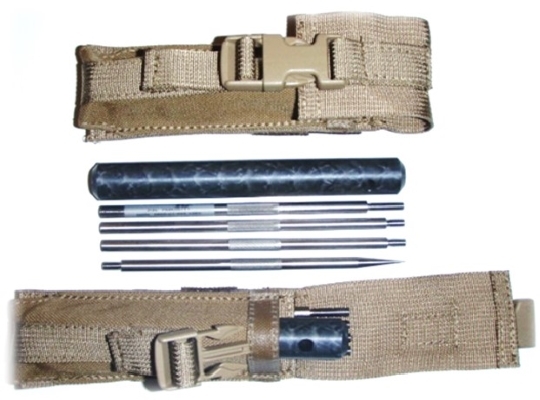 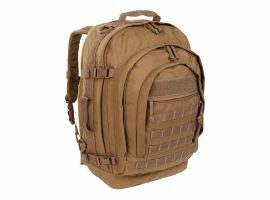 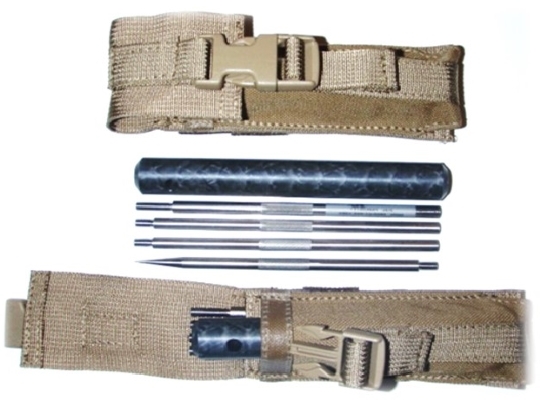 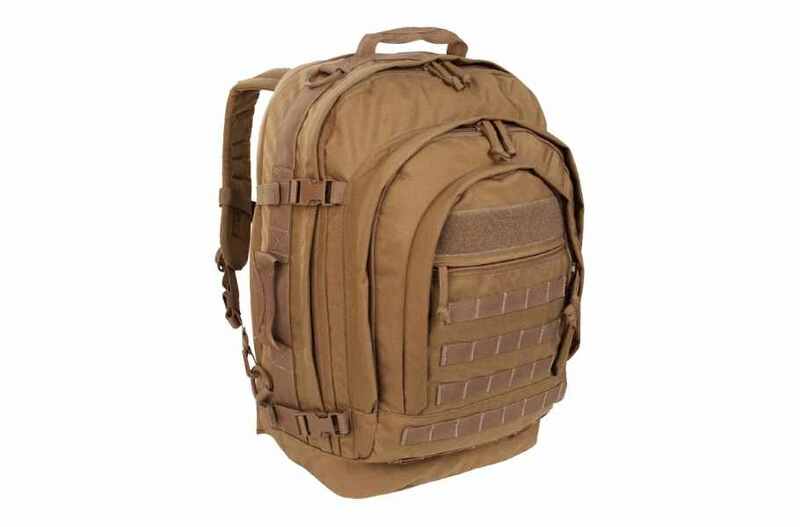 Features high quality machined components, titanium sections, Nylatron handle, titanium and Delrin tips and housed in a MOLLE Compatible Cordura pouch. 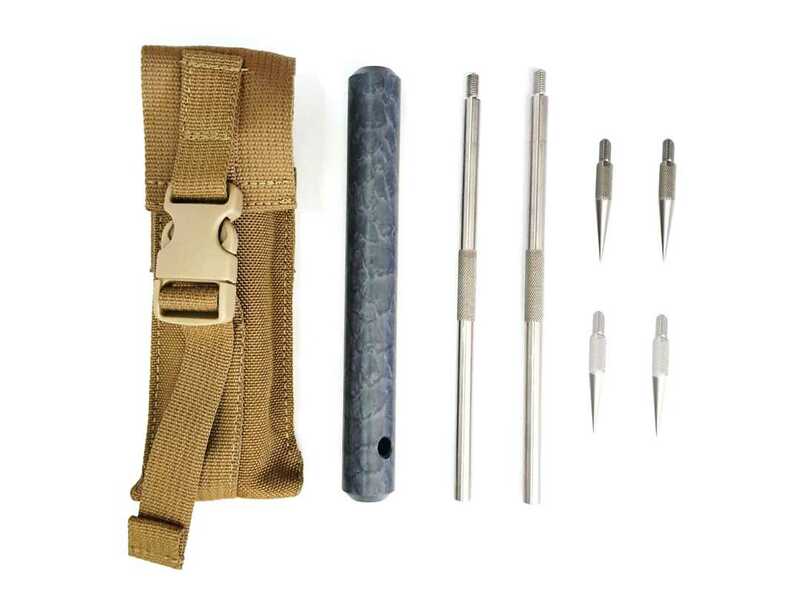 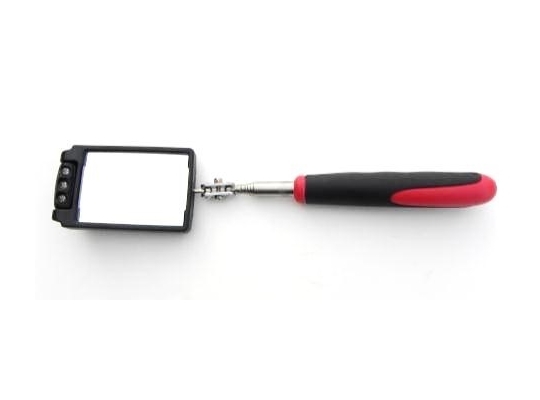 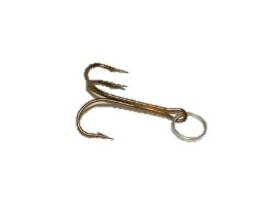 Probe is designed for ease of assembly and disassembly in the field and easy mounting to gear, pack, pouch or belt. Slim design and quality materials are ideal for precise feedback through the tips, shaft and handle for immediate detection by the operator. 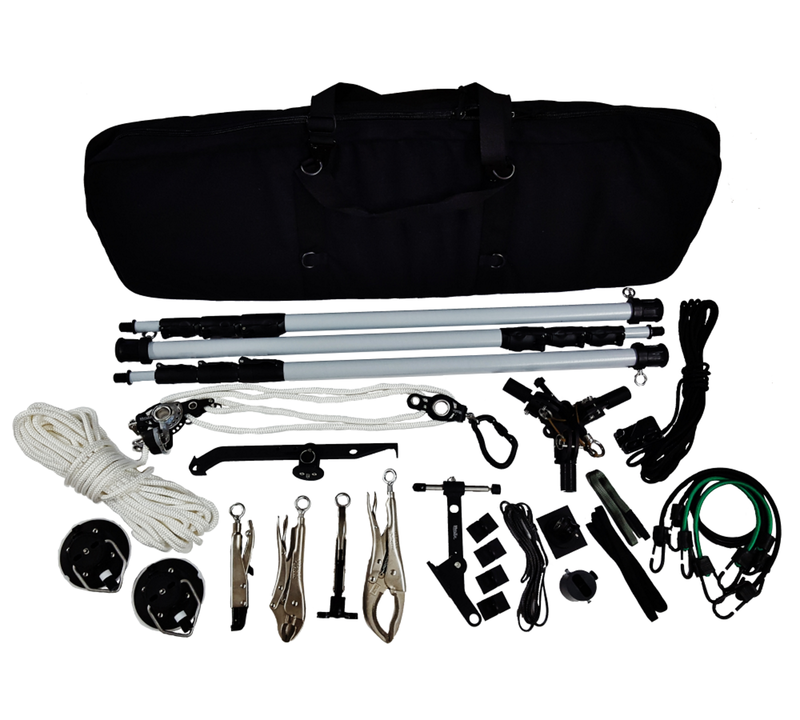 Many other configurations and custom configurations also available.